The 2017 IRONMAN® Malaysia ended on a high note as close to 2,000 athletes raced across the island on 11 November to earn their title as a finisher. IRONMAN® Malaysia has operated the race since its return to the island in 2014. 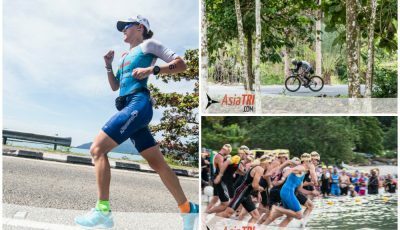 The high volume of local and international athletes that thronged Langkawi over the course of the 5-day race week certainly brought the island to life, at the same time boosting the tourism income and the livelihood of the island dwellers. 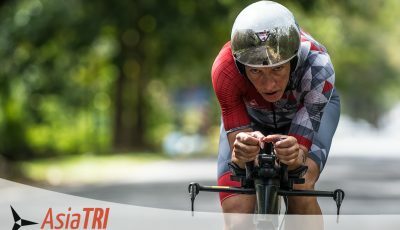 Frenchman Romain Guillaume, who was in command throughout the men’s race, grabbed his first win in IRONMAN Malaysia with a course record time of 8:32:53. He previously attempted the 2015 and 2010 editions, coming in 20th and 3rd place respectively. Denmark’s Jens Petersen-Bach showed the best running legs to move through to second less than four minutes behind the winner with German Roman Deisenhofer, in his first year as a pro, scoring his first podium in third place nearly eight minutes behind the winner. 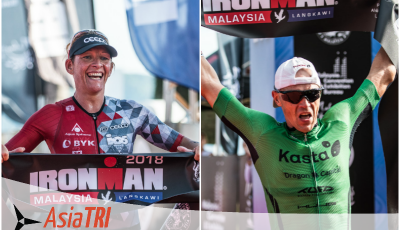 In the women’s race, German Diana Riesler extended her remarkable record-setting run with a fourth straight victory at IRONMAN Malaysia on the stunning island of Langkawi. All that stood between her and history was a solid marathon, which she achieved, winning in 9:19:00 to extend her outstanding record at Langkawi. Fellow German Mareen Hufe, who has established an outstanding record and is always tough late in the year finished second. While Riesler and Hufe are seasoned performers, there was joy for Frenchwoman Manon Genêt who earned her first podium in her rookie year as a professional, finishing third. IRONMAN® Malaysia offered 50 slots for the top athletes across all categories to the 2018 IRONMAN® World Championship in a roll down ceremony on 12 November, the morning after the race. The 2018 IRONMAN® World Championship will take place on 13 October 2018 on The Big Island of Kailua-Kona, Hawaii. Lim Chee Yong, 20, who claimed the Best Langkawian Title again this year, came in 3rd in his Age Group with a finishing time of 11:45:24, earning him a slot for the 2018 IRONMAN® World Championship. Chee Yong has also made history to be the first Langkawian to qualify for the IRONMAN® World Championship. “This is my 2nd time participating in IRONMAN, and I’m very happy to have qualified for the 2018 IRONMAN® World Championship. I truly enjoyed the race yesterday. 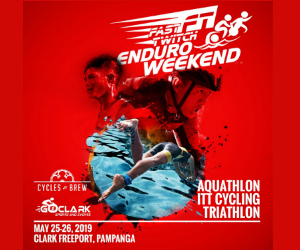 I had a very smooth swim, but it got quite hilly for the bike leg, and the rain cooled the temperature which helped to bring my heart rate down during the run,” said the island home boy who completed the race 12 minutes earlier than the year before. Top finishers in all age categories received trophies and celebrated during the Awards Night Dinner at the Meritus Pelangi Beach Resort & Spa Langkawi later that night. Shahrom Abdullah claimed the title of Best Malaysian Male with 10:19:51, while Mei See Chin was named the Best Malaysian Female for the 3rd time, coming in at 11:34:23, improving her 2016 finishing time of 12:02:27. Other notable participants included 2016 IRONMAN Asia Ambassador Rupert Chen (10:24:27), who came in just under 5 minutes from rival Shahrom Abdullah, and Sepang International Circuit CEO Dato’ Razlan Razali (14:58:18), improving his finishing time of over an hour from the previous year. 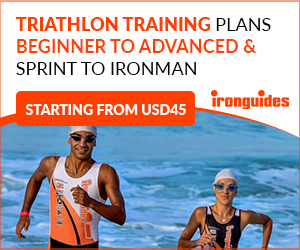 In the fringe event, 2017 IRONMAN® 70.3® Langkawi, 30 qualifying slots were also given out for the 2018 IRONMAN® 70.3 World Championship, which will be held in Nelson Mandela Bay, South Africa on 2 September 2018. 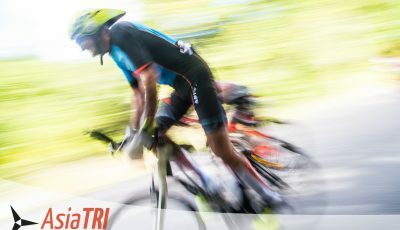 Malaysian racing driver, Nabil Jeffri finished first in his age group category (18 – 24) for the 2017 IRONMAN® 70.3® Langkawi with a time of 05:24:55, which qualified him for a slot at the 2018 IRONMAN® 70.3 World Championship. Former national squash player, Azlan Iskandar (06:05:11), and iflix CEO Azran Osman Rani (05:47:57) were also amongst the participants in this year’s inaugural IRONMAN® 70.3® Langkawi. Another fringe event, the IRONKIDS race held on November 10, also saw over 200 kids aged 4 – 17 taking part in 3 distances; 500m, 1km and 1.5km dash along Cenang Beach, sharing the IRONMAN finisher’s arch to experience the finish line at the Meritus Pelangi Beach Resort & Spa. IRONMAN Malaysia introduced the IRONKIDS race in 2015 to promote a healthy and active lifestyle to children.